Plans for Earth's first starships are being announced today in New York City. At a midday press conference, Yuri Milner's Breakthrough Prize Foundation is unveiling its latest project: "Breakthrough Starshot". If Milner's team can pull this off, people alive today could see starships depart from our planet and reach another star system within their lifetime. And everyone will be invited to help make that happen. The plan is simple: create an immensely powerful, system of ground-based lasers and use them to propel tiny starships up to 20% of the speed of light. 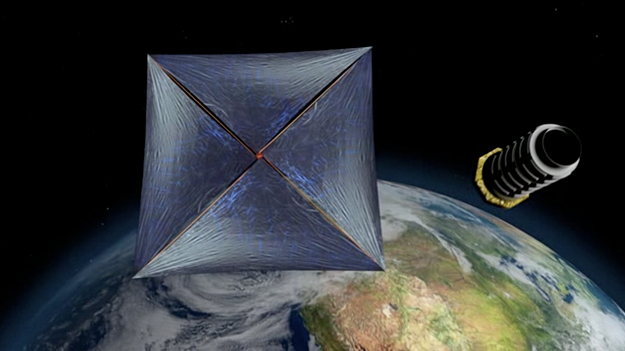 The starships' first target would be the Alpha Centauri star system 4.3 light years away. These starships would arrive just 20 years after leaving Earth. The name 'Starshot' was inspired by the term "moonshot", a similarly paradigm-shifting effort that inspired so many back in the 1960s to do seemingly impossible thing. As was the case in the Apollo program, an equally improbable goal has been established - and the technology, while understood, does not quite exist yet. Breakthrough Starshot will be headed by Breakthrough Prize Foundation chairman, former NASA Ames Research Center Director Pete Worden. 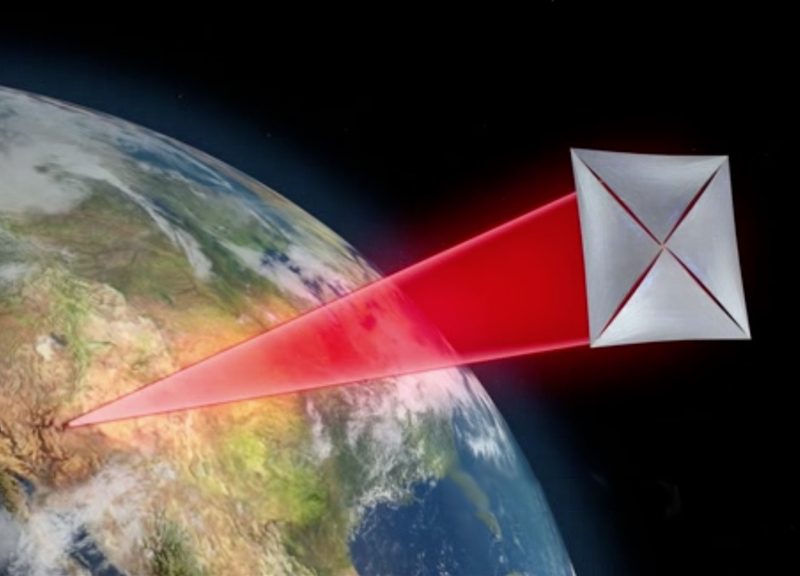 More information on Breakthrough Starshot can be found at "Breakthrough Starshot Project Announced by Yuri Milner and Physicist Stephen Hawking"
This project will be funding a variety of external research projects to help it accomplish its goals. Breakthrough Starshot intends to conduct its activities in a fully open and transparent fashion with all research conducted using information already in the public domain - and all of its research results will be published for all to see. This will be a globally collaborative endeavor - by definition. While the technology still has some way to go, the basic working concept is understood. No worm holes or warp drives are required. An application of photonic propulsion would be used. This would require an array of ground-based lasers a kilometer or so in size capable of generating 100 gigawatts. 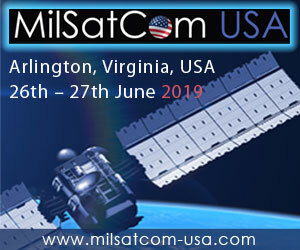 Focused on small starships (which which have a lightsail type of structure) the spacecraft would be accelerated to 20% of light speed in a matter of minutes. 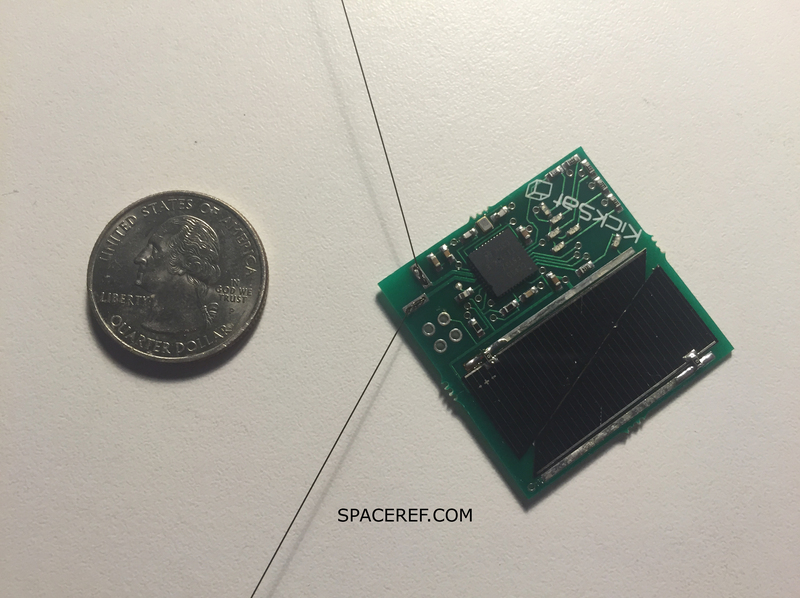 The starships themselves would be very small (perhaps weighing no more than 1 gram) and would be inspired by some of the chip-based style of nanosatellites that various organizations and companies have been developing. Many of these little starships would be sent off in groups to destinations - starting with Alpha Centauri. 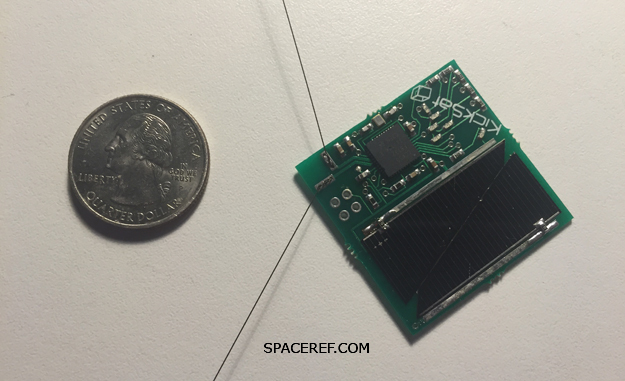 These "StarChips" would be very small, cheap to produce, and easy to launch, thus allowing large swarms to be sent toward their target star system. 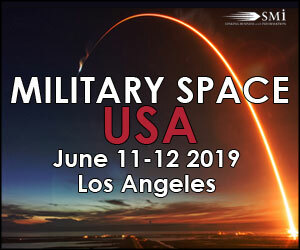 Many concepts already exist for how such swarms of tiny spacecraft can collaborate to perform sophisticated tasks usually associated with much larger vehicles. A mother ship would be launched into Earth orbit containing the StarChips. 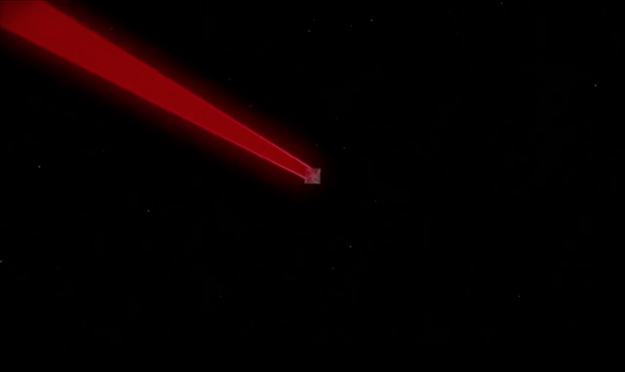 It would then release the StarChips which would then be propelled by the laser array toward their destination. 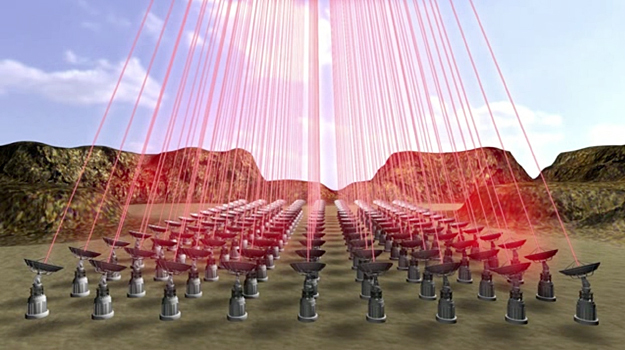 The light beaming system would then be used to collect data from the Starchips when they arrive at their destination years later. See "DEEP IN Directed Energy Propulsion for Interstellar Exploration" by Phil Lubin, UCSC for more details on the basic concept. There will be interim missions within our solar system before interstellar travel itself is attempted. Obvious problems to be overcome include the not-so-subtle issue of firing immensely powerful lasers - anywhere on Earth. No doubt terrestrial politics will often be harder to resolve than figuring out interstellar propulsion. But there will be politics to contend with. Breakthrough Starshot will be a multi-decade activity - far more extensive than the Apollo program which spanned only a decade. And it will need to develop ways to keep itself going not only through hardware development but also through the 20 year flight time to Alpha Centauri. Indeed, some Starchips may be sent to even more distant destinations. As such, an effort like this is more on the scale of the construction of medieval cathedrals, spanning a generation or more. If you saw the recent film "Interstellar" then you will probably recall the admonition that Michael Caine's character Dr. Brand made to the person who'd command a fateful interstellar mission: "We must reach far beyond our own lifespans. We must think not as individuals but as a species. We must confront the reality of interstellar travel." Motivated by similar intentions, the Breakthrough Starshot team is convinced that the issue at hand is not the science but rather, its all about the engineering - and the need to amass the resources to make that happen. And then someone needs to just go ahead and do it. To that end Yuri Milner has pledged at least $100 million to this activity. And that's just an entrance fee. But that should certainly get things moving. Last year Milner, Stephen Hawking, and Pete Worden announced two Breakthrough Initiatives: "Breakthrough Listen", a SETI listening activity which is also funded to the tune of $100 million. 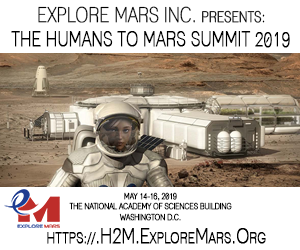 Another effort, "Breakthrough Message", seeks to develop messages representative of all humanity that could to be sent to civilizations circling other stars. Now Milner's Breakthrough Starshot team is putting the next logical piece of the puzzle into place. When it comes to searching for life in the universe you need to look, listen, and perhaps say "hello - is anyone there?" Eventually, you just need go out and see who's there. Plans for Earth's first starships are being announced today in New York City. At a midday press conference, Yuri Milner's Breakthrough Prize Foundation is unveiling its latest project: \"Breakthrough Starshot\".